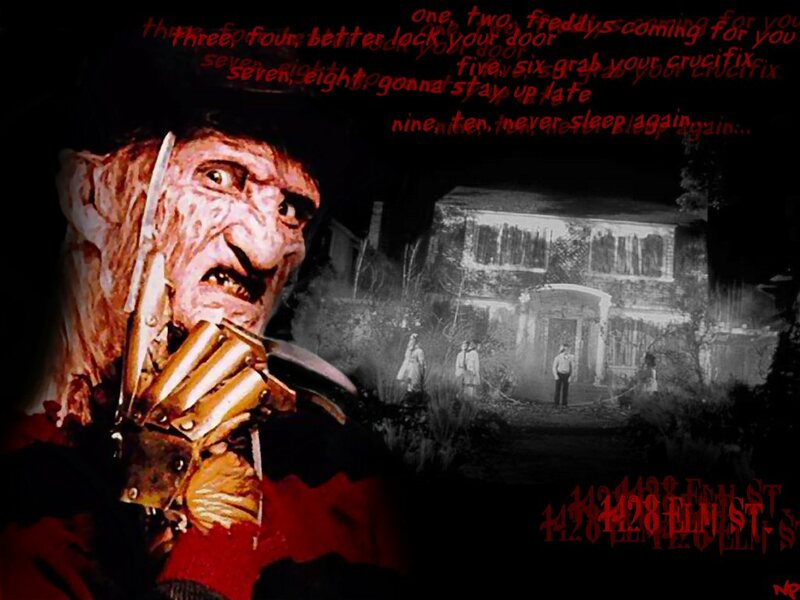 Some of the greatest scary horror movies or characters ever created and there were many, from Wes Craven’s wonderfully and frightening character, Freddie Krueger, in A Nightmare on Elm Street, as brought to life by the great Robert Englund, who by the way, in this movie, was the living, breathing incarnation of the “angel of death, the grim reaper himself, was only made possible by many of the great horror legends of the past and some of the rolls that they made famous. Unfortunately, written and produced during a time when many full-length features were a little over 60 minutes of running time, The Wolfman was a classic from the day it hit the big screen. But what it lacked in story and length it more than made up for in great set designs, cinematography and of course, special effects, which I don’t think would be a stretch for me to say, with respect to the later, were before its time. 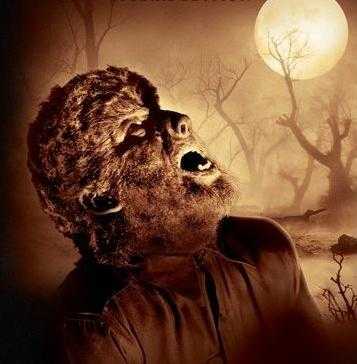 Accentuated superbly by the acting performance of one of the original legends of horror Lon Chaney, Jr., who embodied the shape shifting lycanthrope like no one has since, been able to do, not only allowing the movie to make its mark in motion picture history, but also setting the standard for every subsequent “werewolf big screen story”. Made a few years before An American Werewolf in London, “The Howling” released at a time when the “drive in movie” was still en vogue. I still recall how the story played on a screen as large as what I saw it on, also owes much of its success to Chaney’s Werewolf. 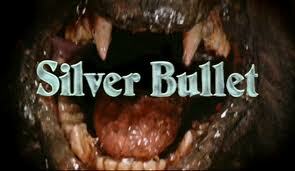 Then there was “Silver Bullet”, written by the “King of the Macabre” Steven King, not particularly a good Werewolf movie, in fact the story was probably better on the written page than on the silver screen but like each of the aforementioned was only made possible, from the perspective of being “green lit” because of so many other Werewolf movies that had their roots in “the original werewolf” movie. A role made most famously by Bela Lugosi, left an indelible mark in motion picture history, so much so, that others have tried to play the role but none did it like him. 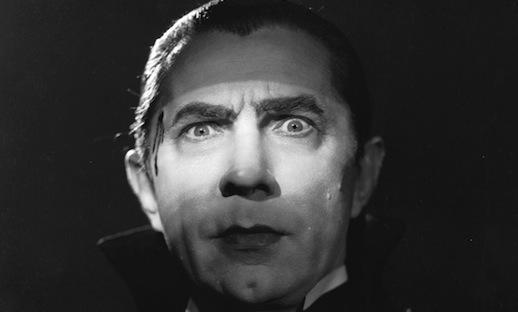 I remember seeing the movie as a young child and from the first time I was able to see what this man was able to do with the role I became an immediate fan of not only Bela Lugosi but of the character Dracula. It was something about how he spoke such as when he would say his name. “Hello, my name is”…well you know the rest. But the most notable element of Bela Lugosi’s portrayal of Dracula and there fore the most memorable was the pure evil he was able to capture in his eyes and how he would use them to not only elicit fear in his victims but to also seduce them when needed. As mentioned, other actors have taken a “bite” out of the role, most recently Gerard Butler. 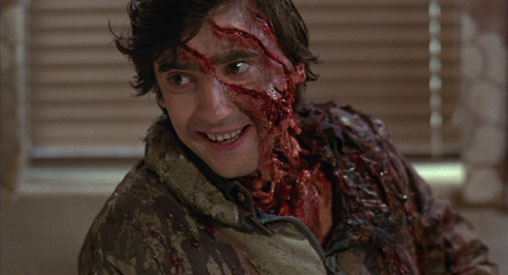 And sometime before him there was Frank Langella. 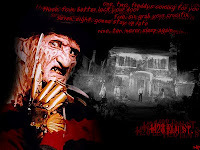 When Dracula came out staring Frank Langella many people where very much impressed with his portrayal of the character and some have even went as far to say that what he brought to the role far exceeded anything that had been done prior. Bela Lugosi I’m sure had he been alive during this time would have taken exception to such a statement. After all how can anyone improve upon perfection? Look, as good as Frank Langella’s performance was as well as the movie in general, Bela Lugosi to this day remains the singular figure synonymous with the role of Dracula. Of course that is my opinion, but I believe that its more than just opinion, it’s a fact. Bela Lugosi was in fact Dracula and every actor who had the pleasure of also playing the role has only one man to thank for the privilege.